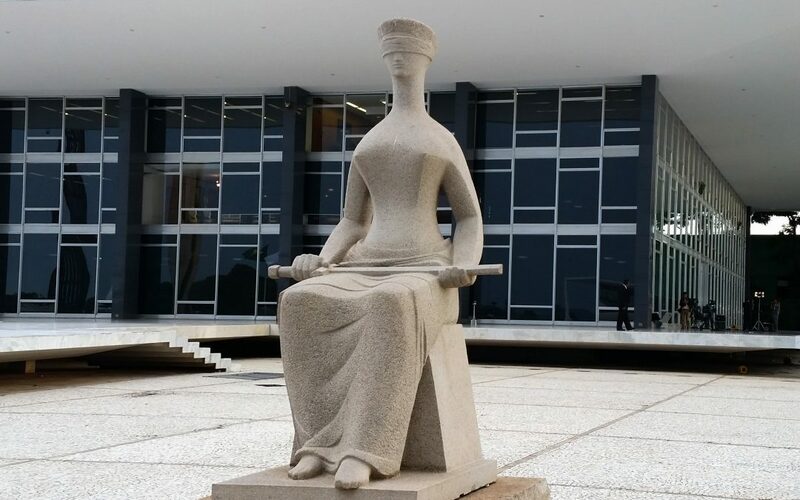 The decision is controversial because the law on Bankruptcy and judicial reorganization of companies does not differentiate Brazilian and foreign creditors when establishing the class of privileged creditors. The differentiation was established by the judge justifying it on the Law that regulates the financial system of Brazil, dated of 1964. There is considerable chance that the position is overturned in higher instances. Please get in touch in the need of further and detailed information.